You can find this item in our Guitar Gallery. The Gibson Custom Shop was founded in 1993 with only five employees. Initially the purpose was to take care of individual orders, the endorser and special models. The Custom Shop's first spectacular action was the revision of the '59 and '60 Les Paul Flametop Reissues. A lot of changes were to be made, to make the reissue as authentic and close to the old originals as possible. Today around 80 experts are working at the Custom Shop, who cover all areas ranging from "one-off" instruments to limited runs and R&D. 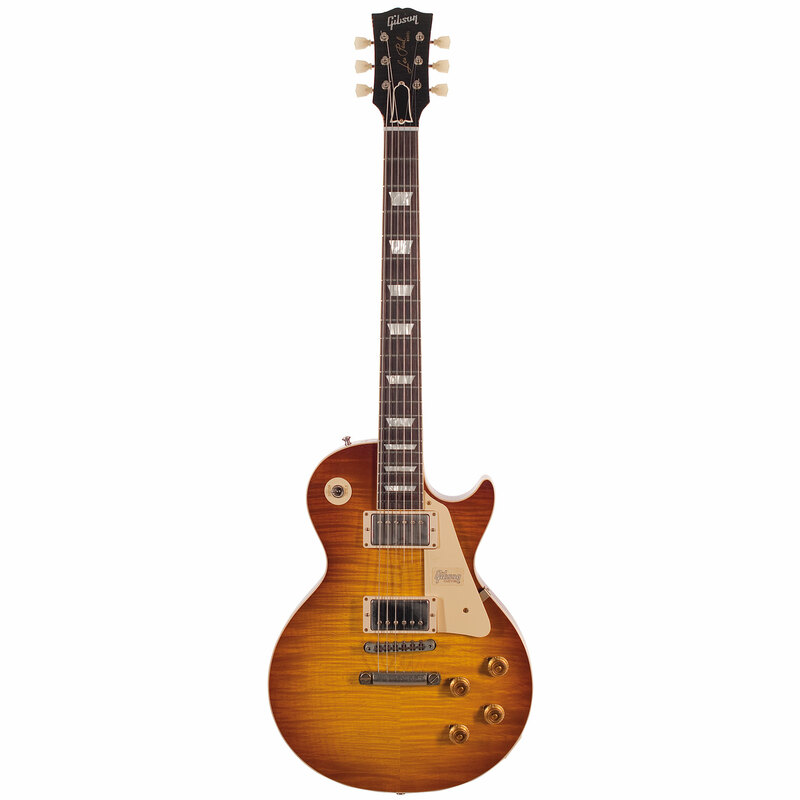 · Show all articles of the brand Gibson.